In early September 2016, core members of WARMAP travelled to mainland China to intensify their ties with local scholars in Shanghai, Nanjing and Hangzhou. 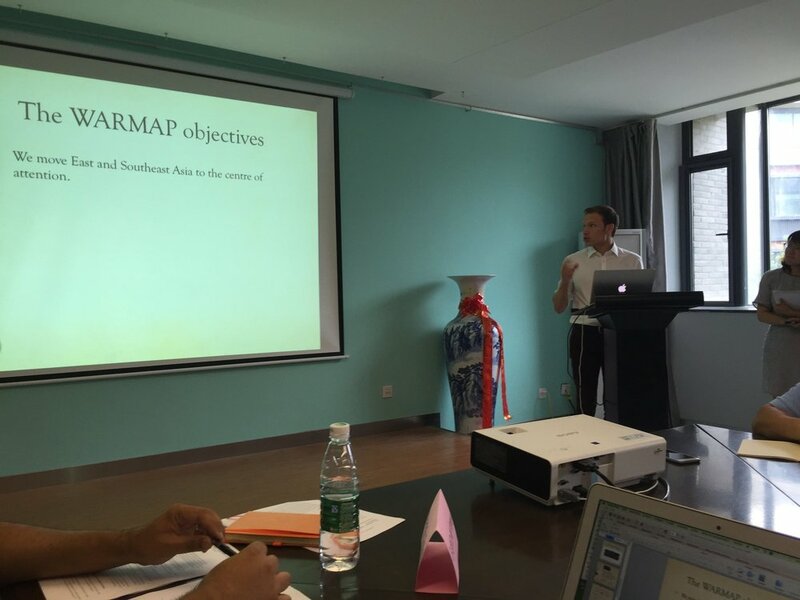 Together with these experts, the WARMAP group was also able to investigate first-hand the latest practices of recalling the often painful events of World War II in Asia at some of China’s most prominent sites of memory that had been significantly revamped or newly opened only a few months earlier. Particularly noteworthy among them were the Shanghai Jewish Refugees Museum, which had its whole permanent exhibition completely overhauled, the recently updated Nanjing Massacre Memorial Hall and the brand-new Nanjing Museum of the Site of the Lijixiang Comfort Stations. 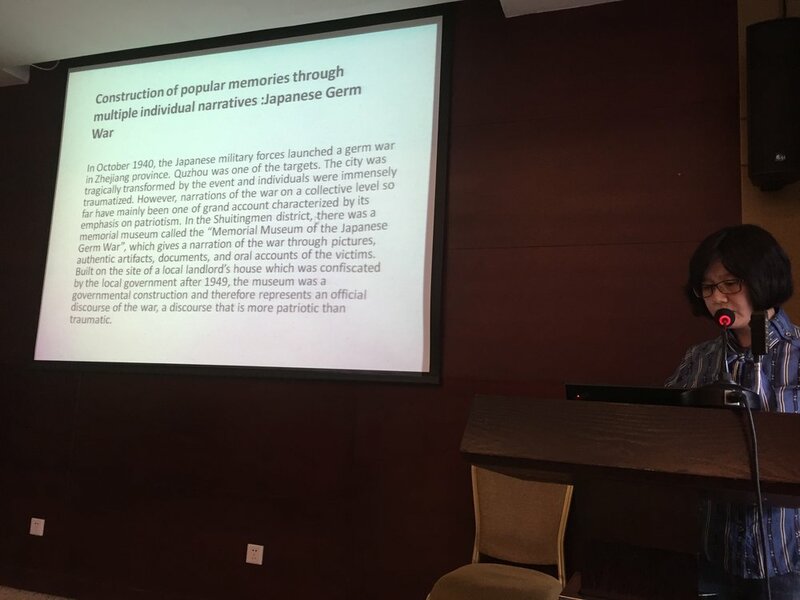 At both Nanjing and Zhejiang Universities, the WARMAP group was offered the excellent opportunity of discussing their research in light of the presently shifting memoryscapes in China in particular and East Asia more generally. At two workshops at these institutions on “Asian heritage diplomacy and war memory”, we engaged in critical discussion on whether war memory projects conceived by state bodies or non-governmental agencies did indeed live up to their promises of fostering peaceful cooperation or whether they led (or potentially will lead in future) to more conflict. WARMAP is tremendously grateful to both the outstanding scholars and students at Nanjing and Zhejiang Universities who made the above workshops into fruitful and memorable events of discussion and exchange.